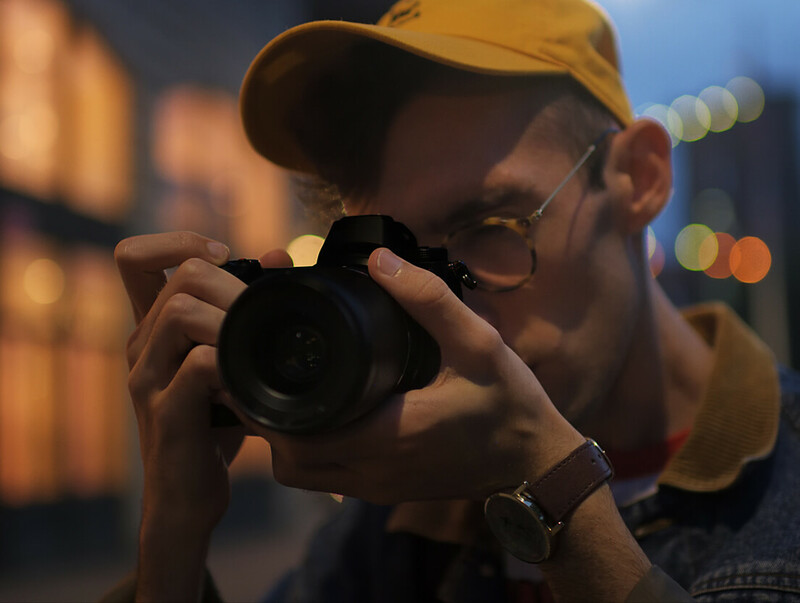 Get Instantly Notified when Nikon Z6 & Z7 Available for Pre-order ! 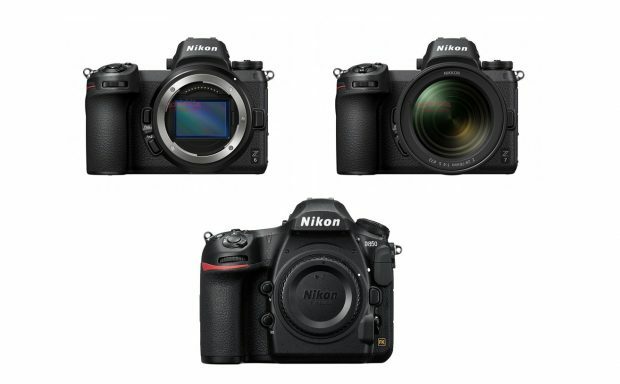 The Nikon Z6 & Z7 will be officially announced tonight midnight, but the pre-orders for these new full frame mirrorless cameras, lenses will be after 2 or 3 hours than official announcement. As you know, after one year since announced, D850 is still out of stock everywhere. 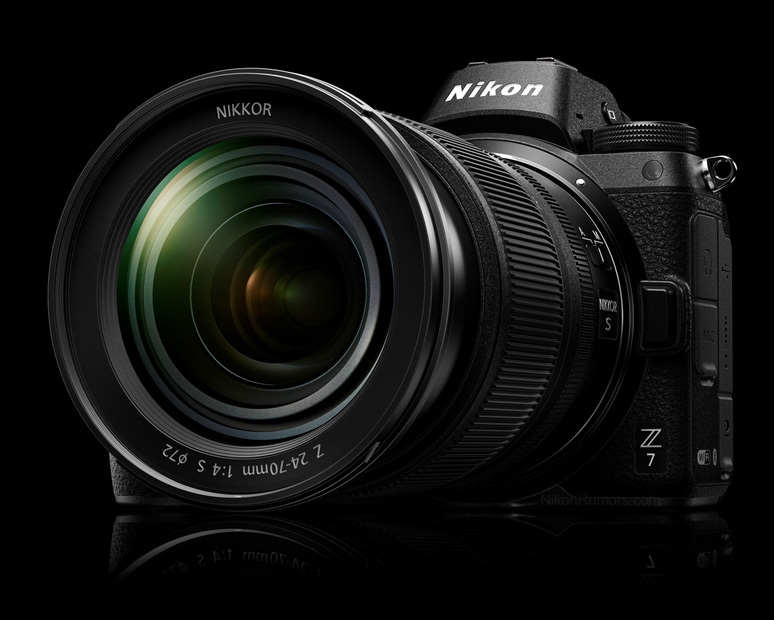 So if you need Nikon Z6 & Z7 ASAP, you can just enter email below to get instantly notified when Nikon Z6 & Z7 available for pre-order. Author adminPosted on August 23, 2018 August 23, 2018 Categories Nikon Full Frame Mirrorless Camera, Nikon Full Frame Mirrorless Lens, Nikon Z6 Deals & Cheapest Price, Nikon Z7 Deals & Cheapest PriceTags Pre-orderLeave a comment on Get Instantly Notified when Nikon Z6 & Z7 Available for Pre-order ! 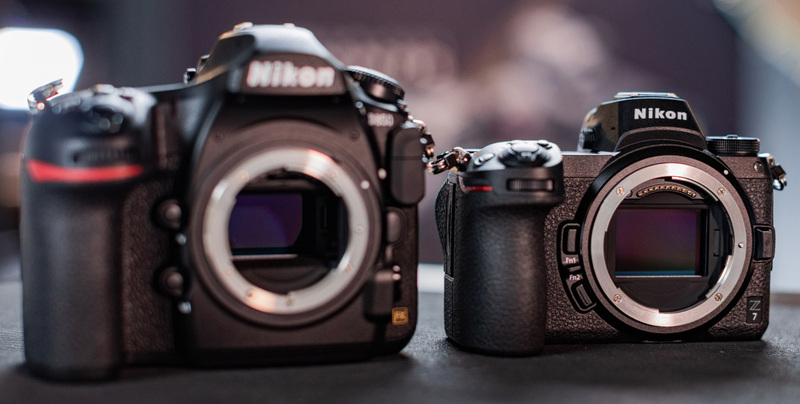 Here is the real world photo of Nikon Z7 full frame mirrorless camera with Nikon D850 DSLR camera. See above. Nikon Z6 & Z7 Price will be Same as Sony a7 III & a7R III ? 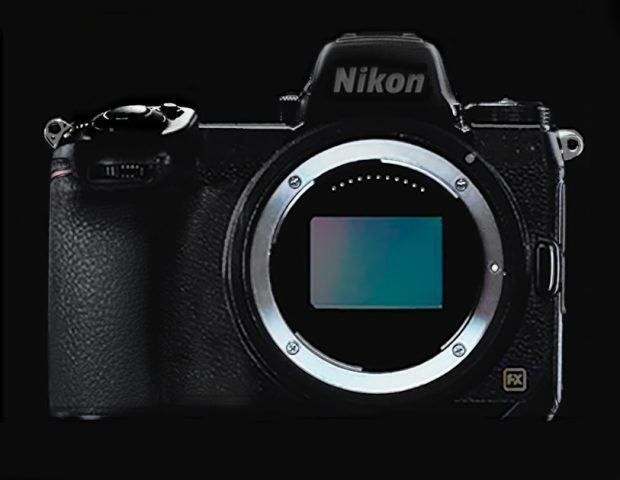 The Nikon Z6 & Nikon Z7 full frame mirrorless camera will be announced very soon. We just received a note that the price tag for Nikon Z6 and Nikon Z7 will be same as current Sony a7 III and Sony a7R III. 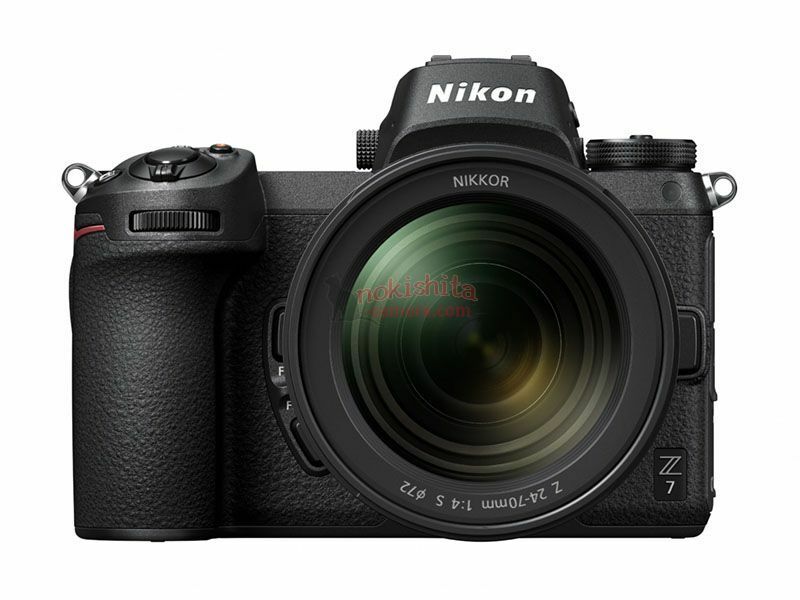 Author adminPosted on August 21, 2018 August 23, 2018 Categories Nikon Full Frame Mirrorless Camera, Nikon Z6 Deals & Cheapest Price, Nikon Z7 Deals & Cheapest PriceTags PriceLeave a comment on Nikon Z6 & Z7 Price will be Same as Sony a7 III & a7R III ? 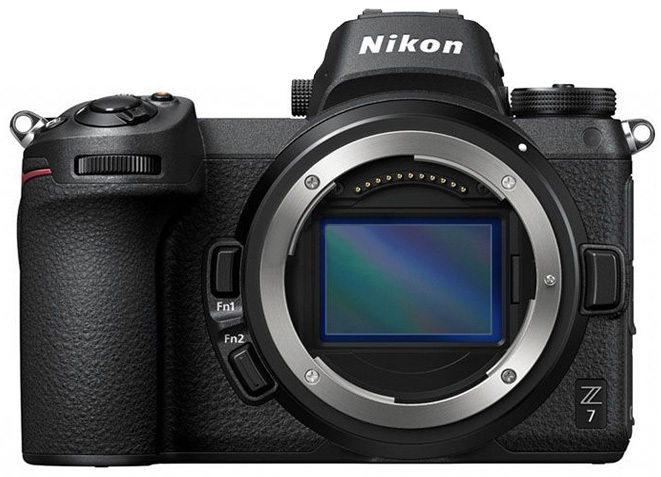 The Nikon Z7 full frame mirrorless camera will have 45MP full frame CMOS sensor, to compete with Sony a7R III. 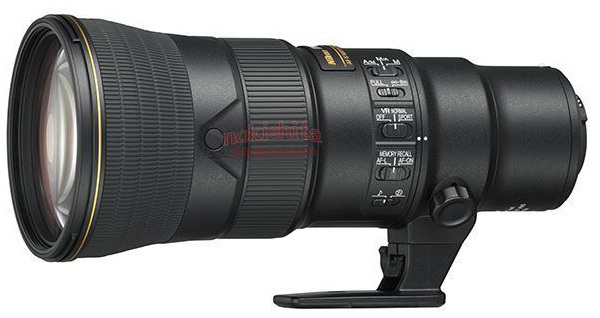 According to latest rumors, Nikon Z7’s sensor will be better than D850‘s sensor, and you will get a free F-to-Z lens adapter wherever you buy Nikon Z6 or Z7 full frame mirrorless cameras. Pre-orders of both cameras will be on Thursday, August 23rd, 2018. Shipping in November.